3PCS Professional tweezers set – 3 different tip and size designs for different angles and uses. 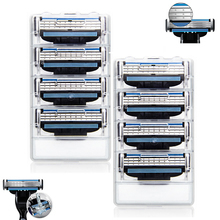 4. best for Eyebrow,Facial,Ingrown Nose Hair,Splinters. 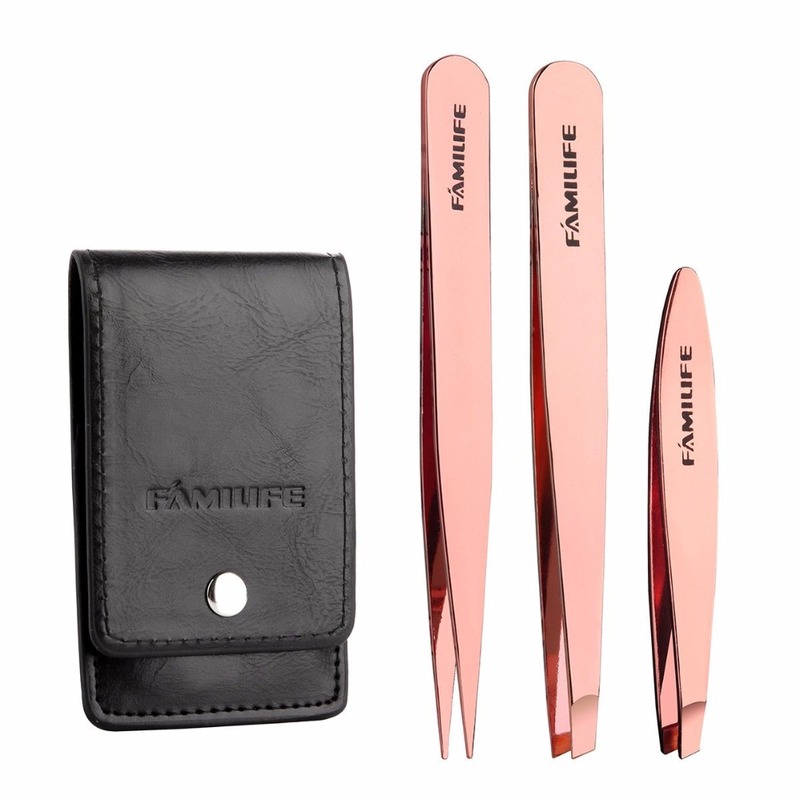 ❤LIFETIME GUARANTEE: FAMILIFE provide best service 100% Satisfaction Guarantee and a Lifetime Replacement to ensure the quality , so you if you are not satisfied with our this best tweezers for any reason, we can either refund your money at any time . 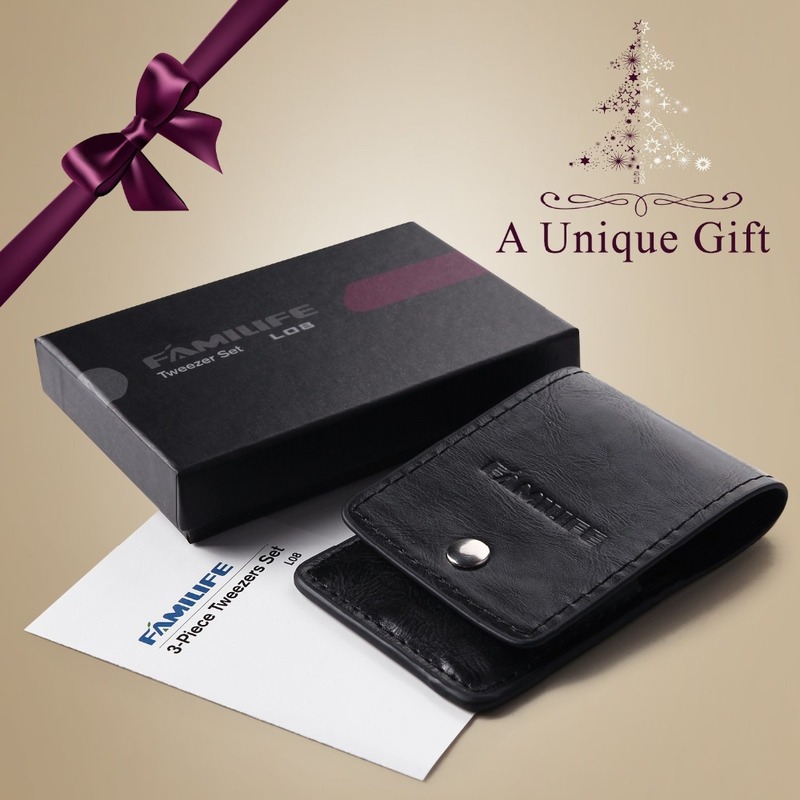 Hassle-free. 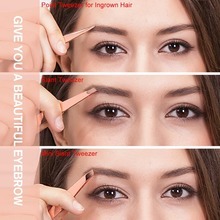 You are worth to try it !! 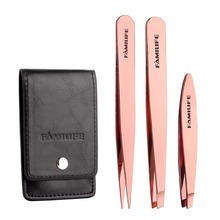 ❤100% Surgical Grade Stainless Steel Tweezers: FAMILIFE this medical stainless steel tweezers are using medical grade stainless steel, will never rust and fade. 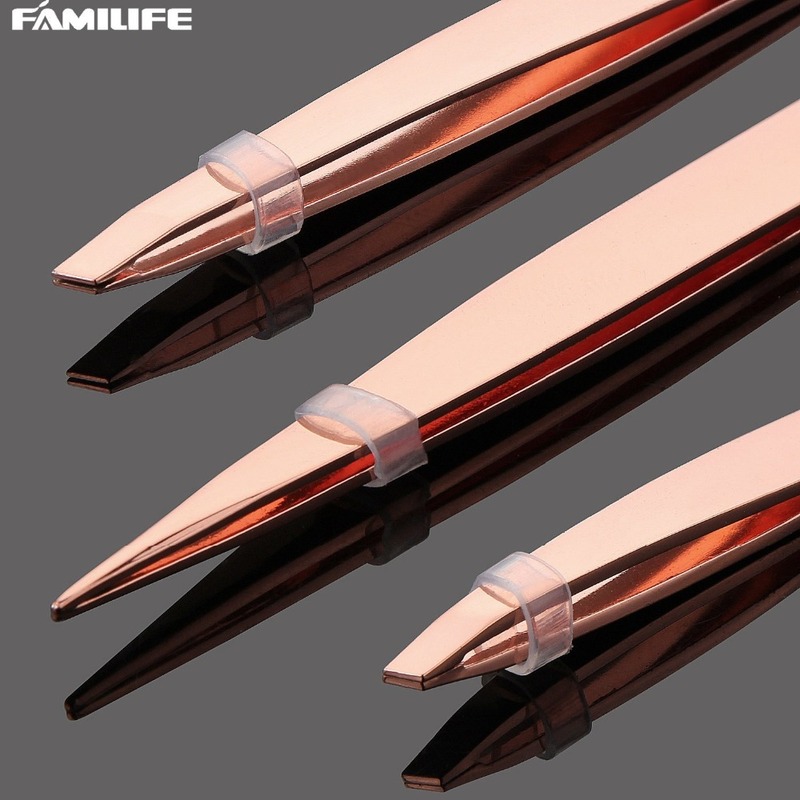 Deal with non-toxic plating, don’t contain any heavy metals that would hurt skin to ensure security ,so do not worry about any allergy issue like other colorful eyebrows. 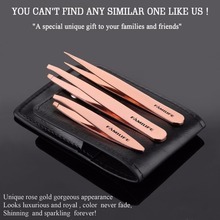 Enjoy our this unique and luxurious professional tweezers ! 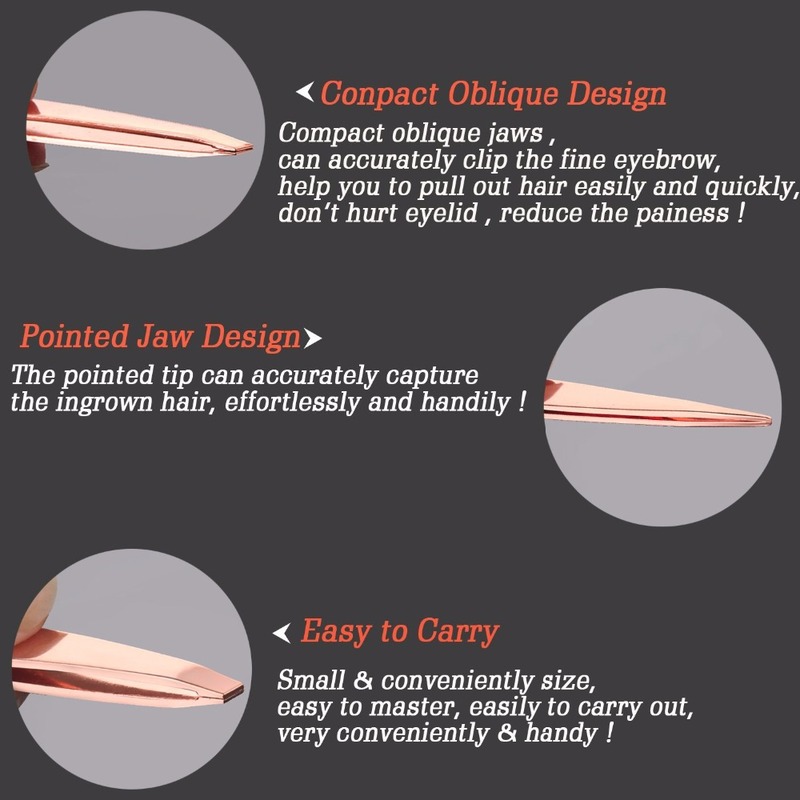 ❤Multi use to Meet All Your Beauty Demand : Includes a pointed tweezer ,a slant tip tweezer , and a mini slant tip . The slanted tweezer which is known for its precision to effectively shape your eyebrows to give it the style you desire, the ingrown hair tweezers allow for seamless removal of splinters and glass hair, no matter how small ! 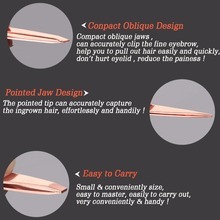 So this eyebrow tweezers are good tweezers for women and men ! 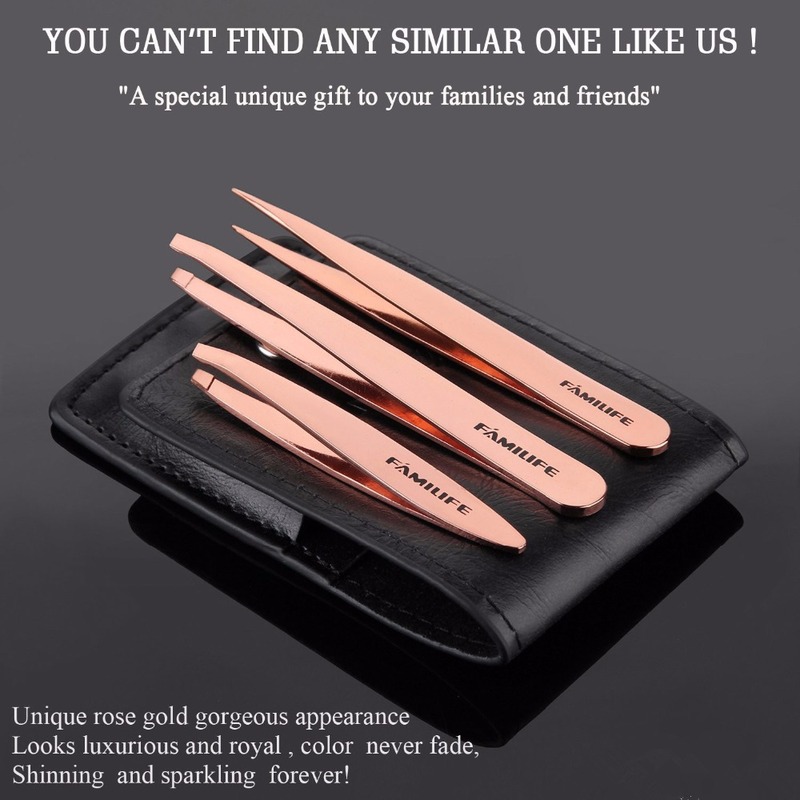 ❤How to Maintain: Put these precision tweezers back to the package and in a dry environment when don’t use and avoid to touch any alkaline substance! 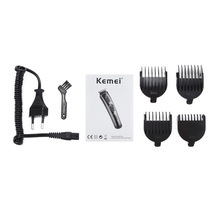 Good maintenance ,color will be still shine and sparkle always and don’t fade after several years.